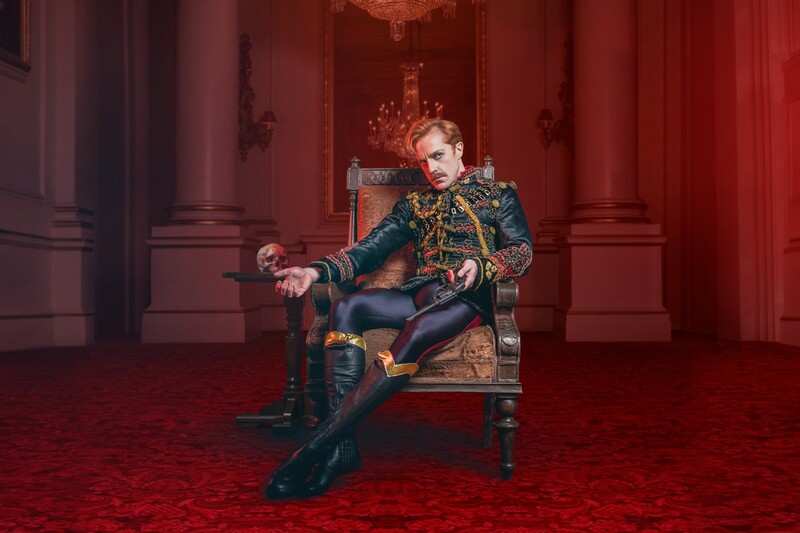 Kenneth MacMillan’s darkly dramatic masterpiece, Mayerling, opens The Royal Ballet’s 2018/19 Season. 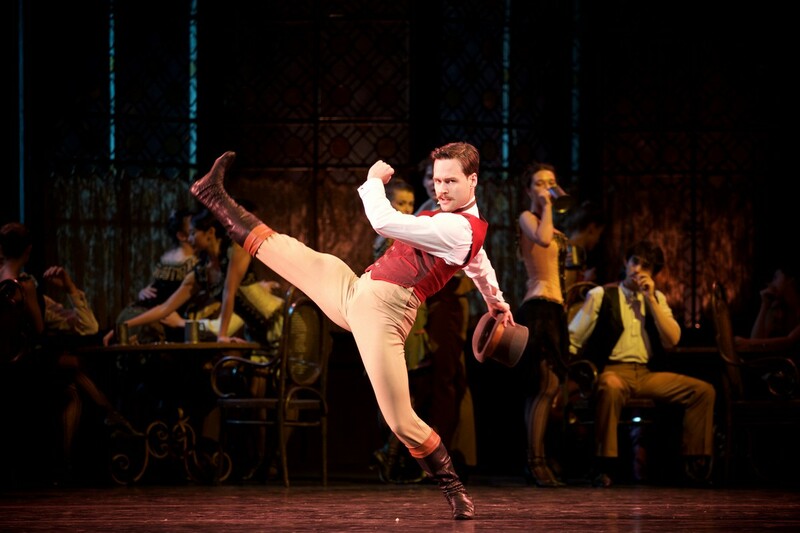 Featuring one of the most technically demanding male roles in classical ballet, Mayerling is based on the true story of the deaths of Crown Prince Rudolf of Austria and his teenage mistress Mary Vetsera which shocked the world in 1889. Regarded as one of Kenneth MacMillan’s finest works, Mayerling has been an integral part of The Royal Ballet’s repertory since its premiere in 1978. Its dark, brooding story is as resonant now as when created 40 years ago. Royal Ballet Principal Ryoichi Hirano will make his debut in the role of Crown Prince Rudolf while newly-promoted First Soloists Fumi Kaneko and Mayara Magri will dance the role of Mitzi Caspar for the first time. Other debuts include First Soloist Tierney Heap and First Artist Nathalie Harrison as Empress Elisabeth and First Soloist Marcelino Sambé as Bratfisch. Former Royal Ballet Principal Leanne Benjamin, who danced the role of Mary Vetsera for many years with the Company, has returned to the Royal Opera House to coach the lead female roles. Designs by MacMillan’s long-time collaborator Nicholas Georgiadis bring the opulence of the Austro-Hungarian court to life while the sweeping score is an arrangement of Franz Liszt’s music by John Lanchbery. 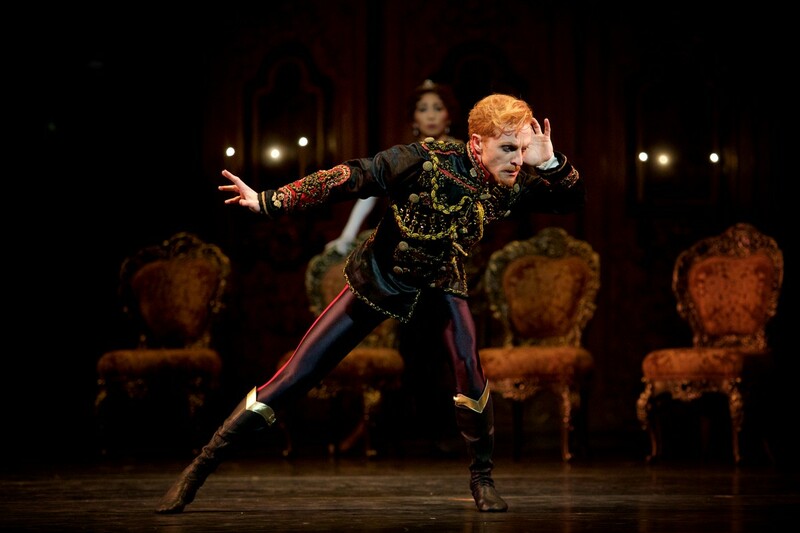 The Royal Ballet’s Mayerling will be shown in UK cinemas on 15 October 2018 with an encore screening on 21 October 2018. Mayerling will also be broadcast in cinemas around the world. Sadly Edward Watson is injured. He will be replaced by Ryoichi Hirano as Crown Prince Rudolf for three performances of Mayerling on 8, 13 and 19 October. Ryoichi Hirano will be replaced by Matthew Ball as Crown Prince Rudolf for the matinee performance on 13 October and the evening performance on 20 October. helpful to be reminded of the background to this production – thank you. I am going next week to see SOARES, CUTHBERTSON & MENDIZABEL.